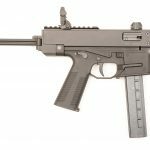 Swiss APC9 and APC45 pistols have arrived. 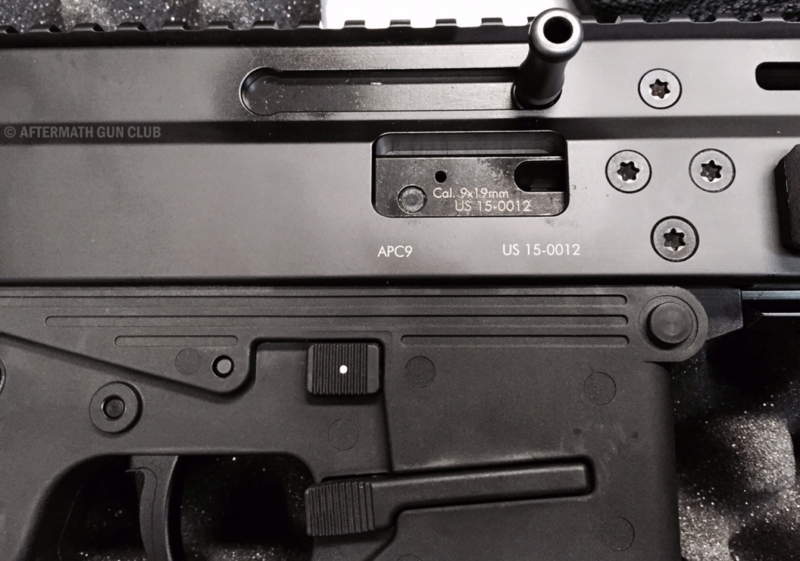 Below are some photos of the brand new APC9 in the United States. Starting with the plastic hard cases they come in. I find the APC series lines very clean and aesthetically pleasing. 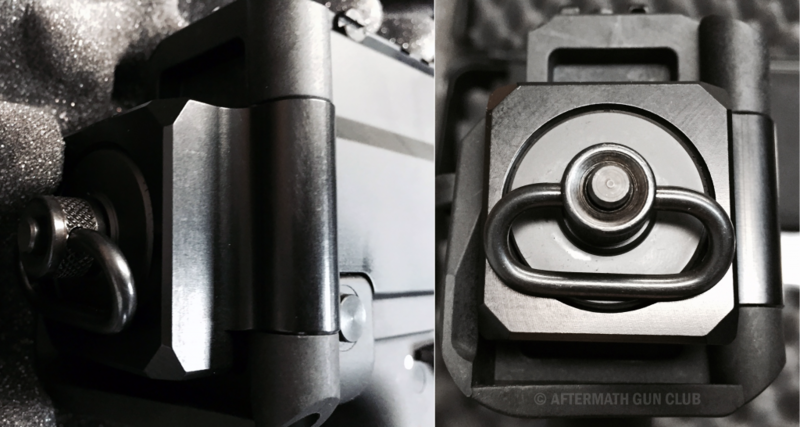 The charging handle can be moved to either side. Current buyers will be getting low serial numbers. 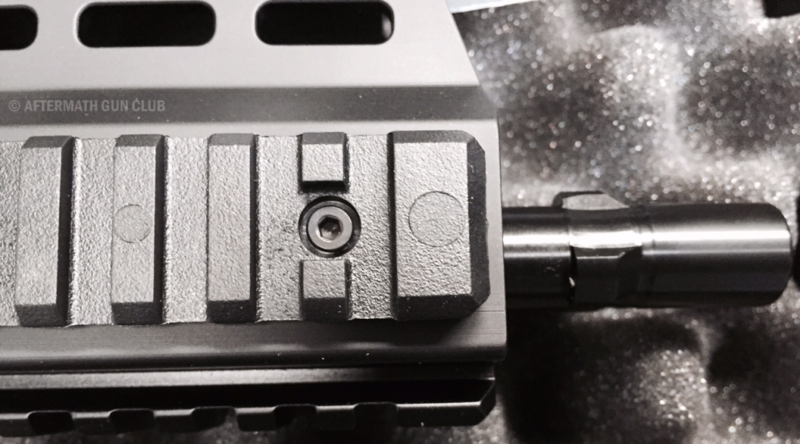 The button above the magazine release, on either side, is the bolt catch and release. Closeup of the tri-lug barrel. note the pistol cap photos show the hinge base is still present for a folding stock for those wishing to register the weapon as an SBR. And lastly, the label on the case. The last MSRP figures I have are posted here. I do not know of any actual out-the-door prices yet. We welcome further photo submissions of any reader with a B&T firearm. You can view all posts on our site related to B&T here. Great news. How many mags did it come with? One? The photos are from an anonymous reader; based on the photos just the one. Want!!! 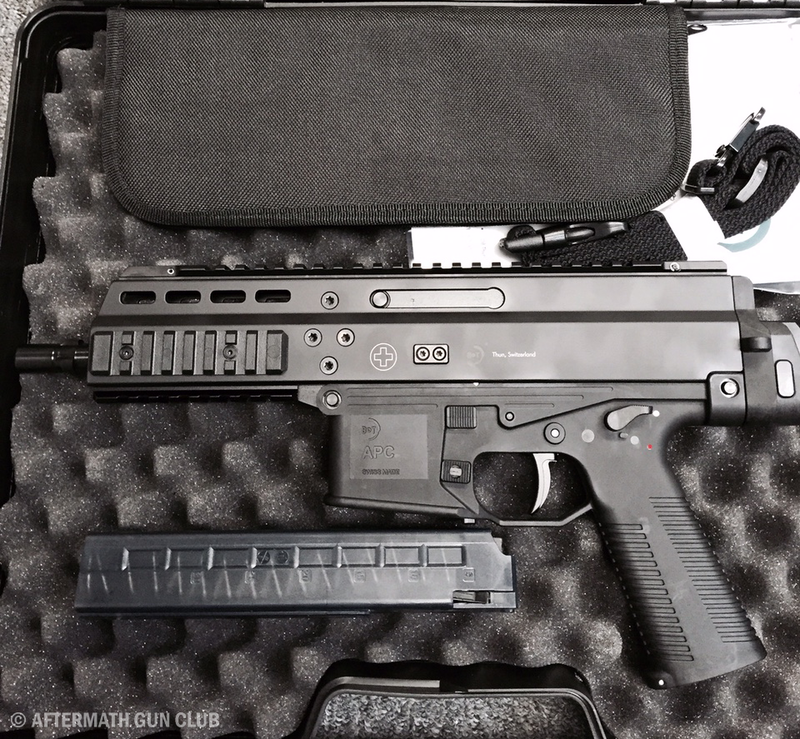 Love to have an early S/N APC9. I’ve already got plenty of 30 round mags for my DSA imported TP-9. 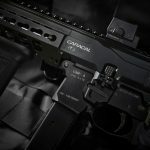 Curious to see a review of the APC45 and how well it compares to the HK USC/UMP. The USC is larger, even with the UMP conversion. I like it just fine, but I prefer the sub-carbines to be smaller than the UMP. 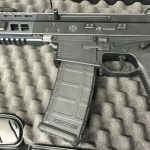 Can’t wait for some USA made parts so we can legally convert to SBR status and meet 922r. I was hopping that they came in at a lower MSRP but the price is in line with what I’ve seen from European web forums. I was hoping for a lower price because Of the aluminum extrusion upper and polymer lower and stock. But the Swiss Franc is strong, and Swiss quality is never cheap. I love my TP9 and am glad I got one when DS Arms imported them! The new MP9 and MP5 mag loaders look like must haves.